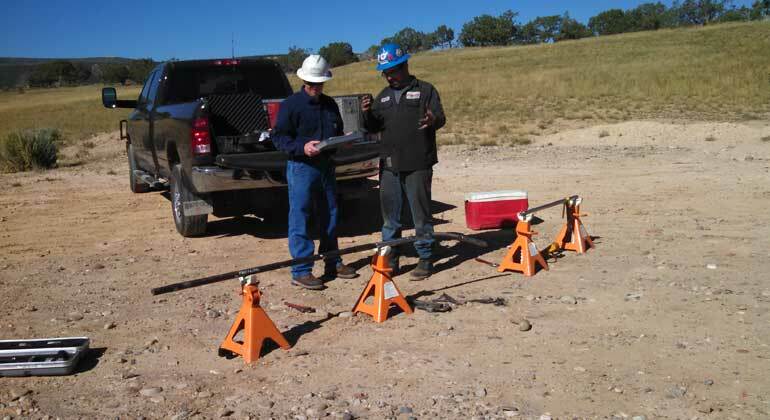 Slickline Explosives System | Northern Lights Energy Companies, Inc. 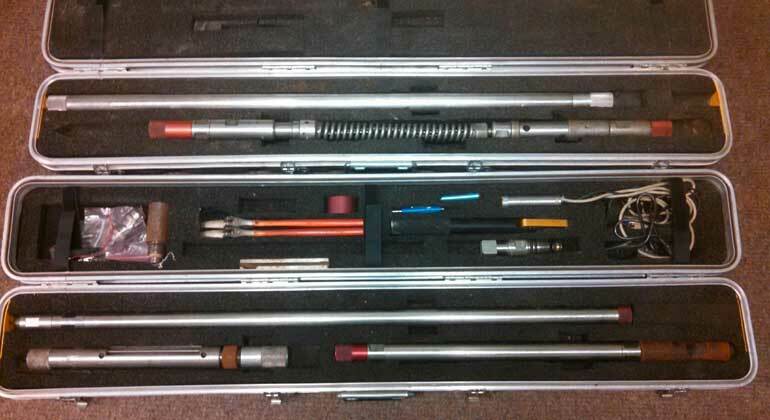 The Slickline Explosives System is one of the newer members to our product line. For years, we have had the ability to punch holes in the tubing with our Single Shot Tubing Perforator, and we still have those capabilities if that's the option that you wish to go with. However, with our new SES, Northern Lights Energy has been able to bridge the gap between Slickline and E-Line. The Slickshot Explosives System now gives us the capability to perform jobs, where E-Line would have always been the only option. We can fire multiple holes in tubing or casing, set bridge plugs, dump bail sand/cement, and cut tubing just as E-Line does, but this comes with the added benefits of much lower costs and time, with higher efficiency that is associated with Slickline. In the short amount of time that the tool has been in service with Northern Lights Energy, we have been able to carve out a specialized niche in our oil and gas industry. This has saved costs towards work-over and completions budgets. The most common question that has been asked about our SES is, “How safe is this tool?” To break it down, the tool is run off of three safety measures. Time, motion, and temperature are used in conjunction to ensure total safety when firing. All of our explosive techs have been extensively trained and properly licensed. We can fit the use of this tool into most applications that you, the consumer, can think of. This tool is just an example of how Northern Lights Energy uses the most advanced technology in an effort to help production companies save costs while upping production.